Decided to share my happiness with you guys, as there was no other more helpful forum to me in area of 931. I know there are 944-oriented forums, but not feel like part of a any of them at the moment. So anyway a bit of luck and I found this 951 from 1989. I think it's the first car I bought ever that could be driven just as it is (not meaning there is no work to be done!). Difference in everything between 931 and 951 is sooooo big. I just had a short test drive with her, as she requires some paperworks / insurance and new brake rotors/pads. Very nice and I'm sure you'll enjoy it. Happy New Year! Beautiful! That car looks like it was very well cared for. Excellent find! Nice and should be quite fast This is a MY89 US specification which is same as Turbo S. 250HP, adjustable Koni suspension, ABS, Power Steering, A/C, Stronger Brakes and some optional stuff like LSD, 10 speaker audio, electric sun roof / targa, lightweight Fuchs wheels. History is also nice. Built date 10/88, first stamp in service book in US in 1990 40-something miles, next one in Germany in 1991, but in kilometers. 2 owners in Germany and then me. Need to work on the mechanics a bit, as it seems due to some oil leaks, brake rotors width out of specs, exhaust issues and so on the car could not get German TUV certificate. Congratulations....such a nice clean car. Yea, interesting how they took basically the same tub, same suspension concept and made such a different driving experience, i mean 931 vs 951. 951 feels pretty modern, comfortable and refined while the 931 is raw and visceral. Fantastic car that one that you bought, there is another US model 951 here in Romania, but the earlier model with less power and no LSD. very nice looking car, great colour combo! The konis can be serviced. Fresh rubber bushes. Fresh brakes. This would make the car dance on the road. Get the car dyno’d to check bhp and boost is as it should be. Get a non US spec free flowing exhaust on it. It’s relatively easy to get the ecu remapped. Manual boost controller and up boost a touch and you should see bhp closer to 300 than 250. That will make it real nice. Leave the looks alone. Just keep it looking factory fresh. Maybe you have an opinion and/or recommendation of a place for Koni service/rebuild? Very nice car! I have a Guards Red version, with a build date of 10/88! Beautiful car mate. 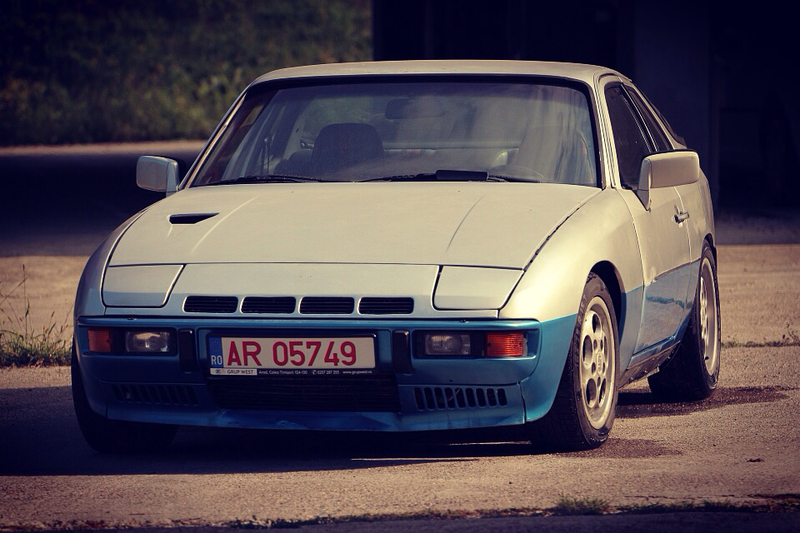 I'd love to drive a 944 turbo and 924 turbo back to back to taste the difference. I have driven a NA 924 and NA 944 but that's it. -if you don't know already: please consider replacing your engine bay fuel lines, or they will crack, spray fuel onto the exhaust manifold & you'll loose your car (or so they say). Its one of the top list items to preserving your late 944. Look to 944Online, Lyndsay Racing or Larts Parts on ebay for replacements.